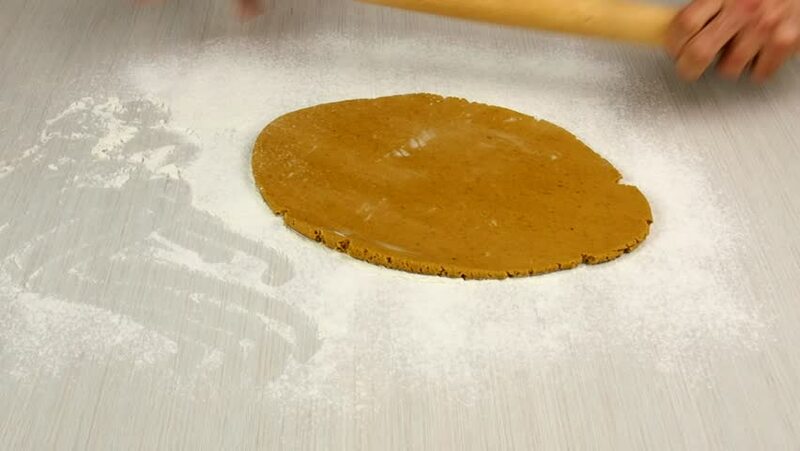 Rolling dough. Making Christmas Gingerbread Cookies. hd00:15Whisking Eggs in a Bowl with the Flour with a Fork in Slow Motion in 96 fps. hd00:20Flames leap from pan when chef pours liquor over crepes, lights match, flambes. 4k00:20Carrot extreme close up stock footage. Carrots in macro close up with a sliding camera move in vivid orange.